What I quickly discovered was that asking a parrot to go from two feet firmly planted on a perch to one foot on the hand was a BIG approximation, one that most birds would not do with that kind of history. I had to find a way to make smaller approximations. So I developed a technique of placing my hand at the end of the perch and using the target to get small steps towards my perching hand. 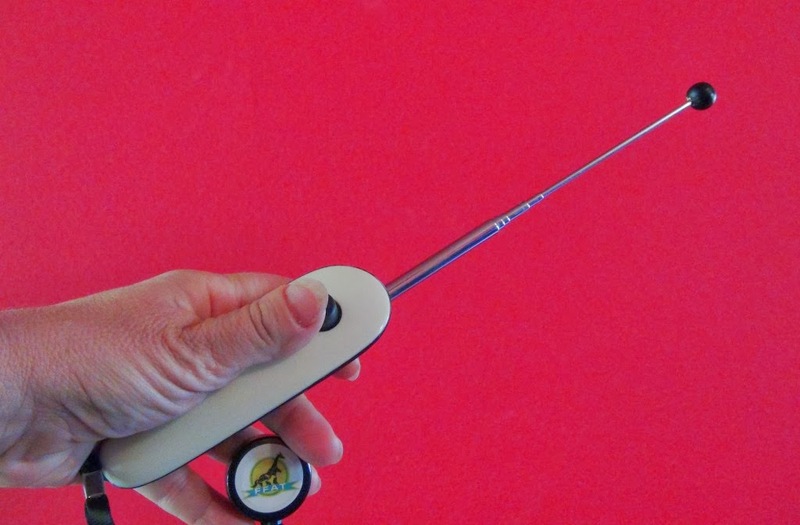 This way if your parrot is not ready he does not need to get on your hand, but can still make progress towards making it happen and you can reinforce it. Here are some photos of me demonstrating it in my DVD and another at a facility where I consulted. At the time few skilled training professionals were working with parrots with such challenges and I am quite confident I had not seen this particular method elsewhere in my years of training. Certainly early in my career I learned from other great trainers the importance of letting the bird approach the hand and reinforcing small approximations. 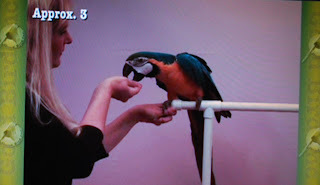 But what to do with a parrot that is really struggling with aggressive behavior or fear responses towards hands right when he is at the cusp of touching a hand was not something I had seen someone demonstrate. It was actually fun to explore options and experiment until I found a technique that worked pretty consistently. Since then I have had the chance to practice it and fine tune it with at last count over 1000 parrots at workshops I teach. 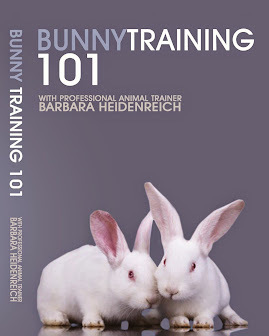 I do very freely share this technique in my DVDs and almost everyone gets to see a demo of this at the live seminars. 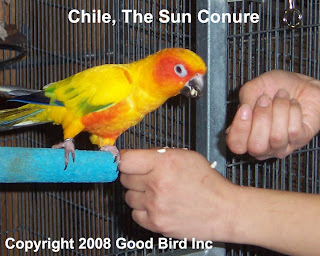 In the DVD you get so see a parrot go from lunging so hard at my hand that he almost knocks over the perch, to eagerly pulling my hand closer so he can step up on it. The bird is a blue and gold macaw belonging to a friend. I had never really interacted with him much before we filmed and by no means was he already trained. We filmed over a weekend. It took two twenty minute sessions to go from lunging to "can't wait to get on your hand!" I still smile every time I play that clip at a seminar. Makes me happy to see a parrot's behavior change so dramatically. 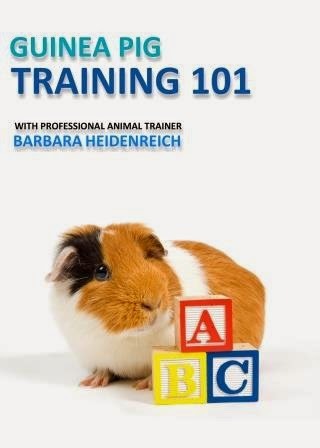 The DVD that features this clip is called Parrot Behavior and Training #1 . Click here and you can see the "before" and "after" with the lunging blue and gold macaw about half way through the video featured in the player on this page. I try my best to keep my posts fun, entertaining and hopefully educational. This one is a bit tougher to write. 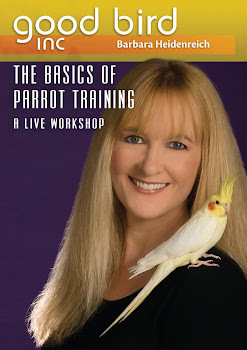 Those of you who have attended my parrot training workshops get to see lots of video clips. Many of them feature a good friend of mine named Terry Debrow. I met Terry years ago through a parrot sanctuary called Parrots and People. Terry is good people and over the years I have had the pleasure of getting to know her family well, including her amazing grandson Colton. 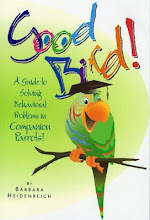 Colton even did some office work for Good Bird Inc a few summers ago. He has always been a very responsible young man and a support to his family. I was devastated to hear he is the victim of a great injustice. He recently joined the air force and moved to California to pursue what was for him a dream career of analyzing photos taken by planes. He was admitted to the VA hospital for routine gall bladder surgery. Apparently a resident was allowed to perform the surgery and nicked his aortic valve. There was attempt to fix it, but follow up was not sufficient. The end result is that Colton has had both of his legs amputated due to lack of blood flow. To top it off there is serious talk of discharge from the military due to his condition. The family is beside themselves. Not only has Colton’s legs been taken away from him, they fear his career will be too. And at this point this young man has been powerless to do anything about his circumstances. I am sharing this story as I think it is important for people to know what happened to Colton. He is still in ICU and the future is very uncertain for him at this point. I do hope people send some positive energy his way. Here is a link to a news story done by a local television station.